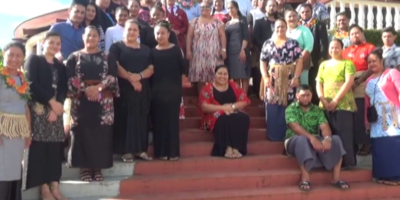 The singing and poetry competition for the people of Tongatapu 5 & 6 will begin on the 2nd of February with the assistance from the Tonga Broadcasting Commission. TBC is organizing the event after they successfully hosted the Yoyo Fun night last month. Town and district officers from Tongatapu Constituencies 5&6 held their second meeting with the officials from Tonga Broadcasting Commission this morning finalizing the events, venue and date for the first singing and poetry competition for Tongatapu 5&6. Also attending the meeting were the two MPs – Losaline Ma’asi and Poasi Tei. The meeting confirmed the date for the event which is the second of next month. 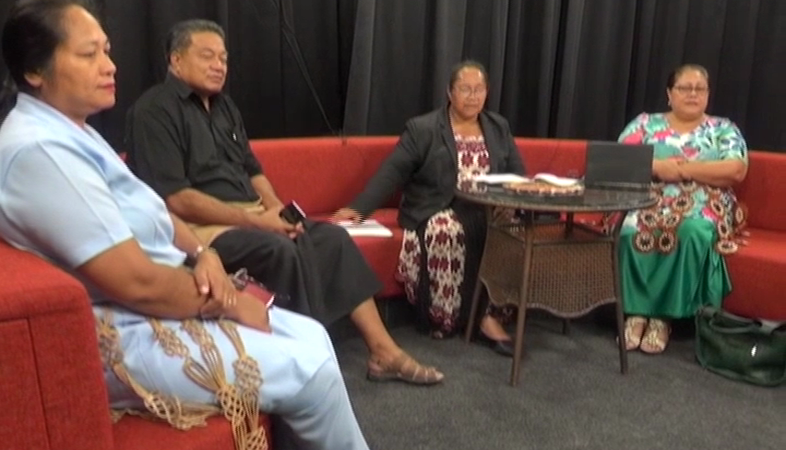 The Chairman of the Tonga Broadcasting Commission – Dr Leonaitasi Hoponoa says this is a new era and the aim of the competition coincides line with the vision of TBC. The competition is in two categories namely singing & poetry and is divided into two categories, ranging from ages to 5 to 18 for kids and 19 above for adults. Meanwhile, the town officers of Utulau – Tauveli Taulango and the acting town officer of Ha’alalo – Tuaileva Tui’asoa say this is a great initiative especially for the youth in keeping them busy before school starts. Similar programs will be carried out in Vava’u, Ha’apai and ‘Eua after the competitions in Tongatapu.